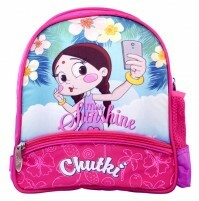 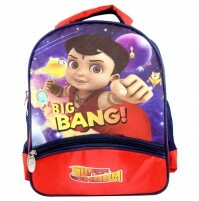 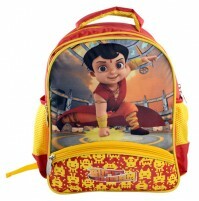 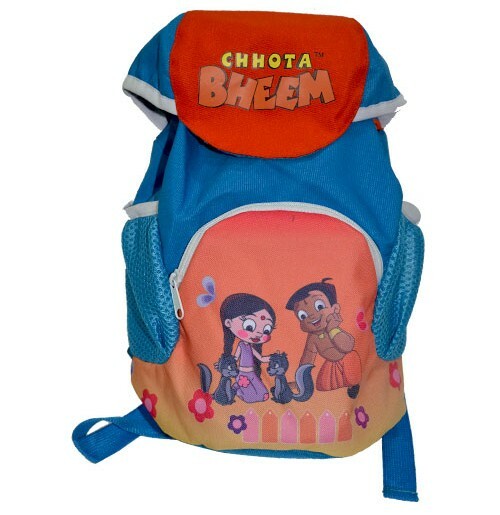 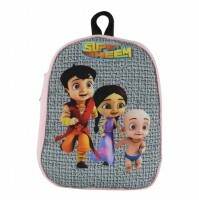 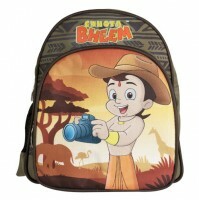 Get ready for school with the new exciting range of Chhota Bheem And Friends Back To School merchandise in a different style. 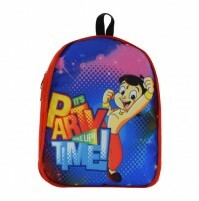 Hurry up to grab these stylish bags. 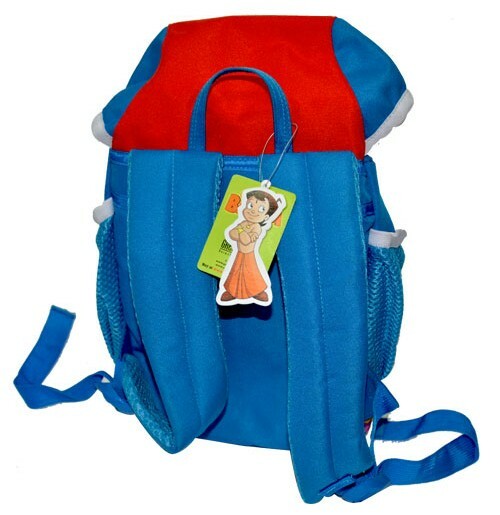 This bag can easily carry books, lunch box, water bottle and other school necessities ... 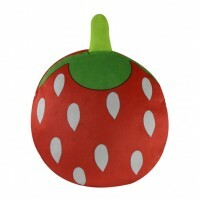 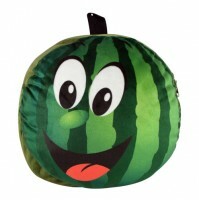 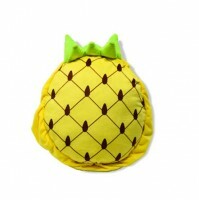 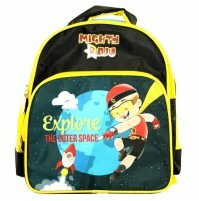 It features coated minicord fabric and has one front pocket .The bag can be hung easily when not in use. 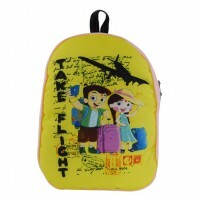 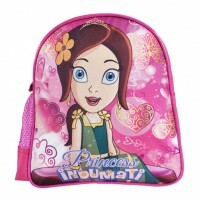 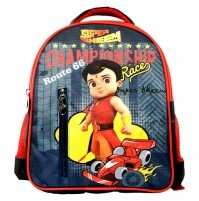 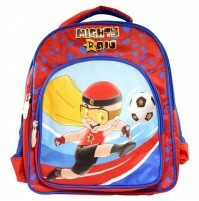 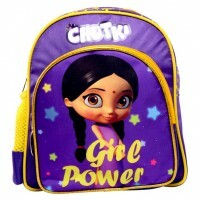 The adjustable shoulder straps are comfortable for children to carry the bag easily.